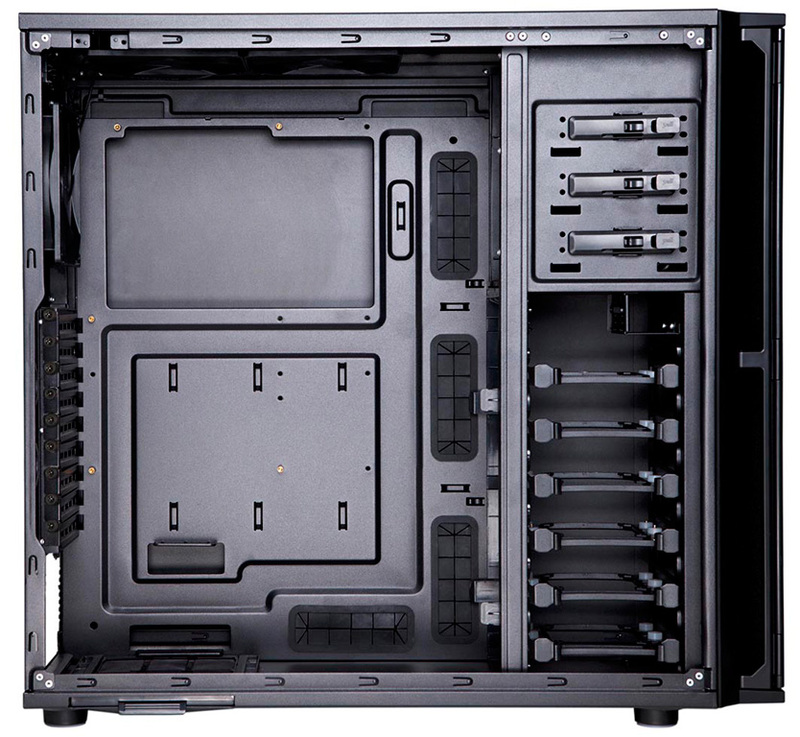 Antec has officially announced the market availability of its P280 Chassis featuring a Super Mid-Tower Design. The P280 features a Simple yet elegant look and allows for an Quiet Computing environment of its predecessors and also offers a whole bunch of new features and an attractive price for Enthusiast PC builders. “Performance One has always had a special place in the hearts and minds of our customers. 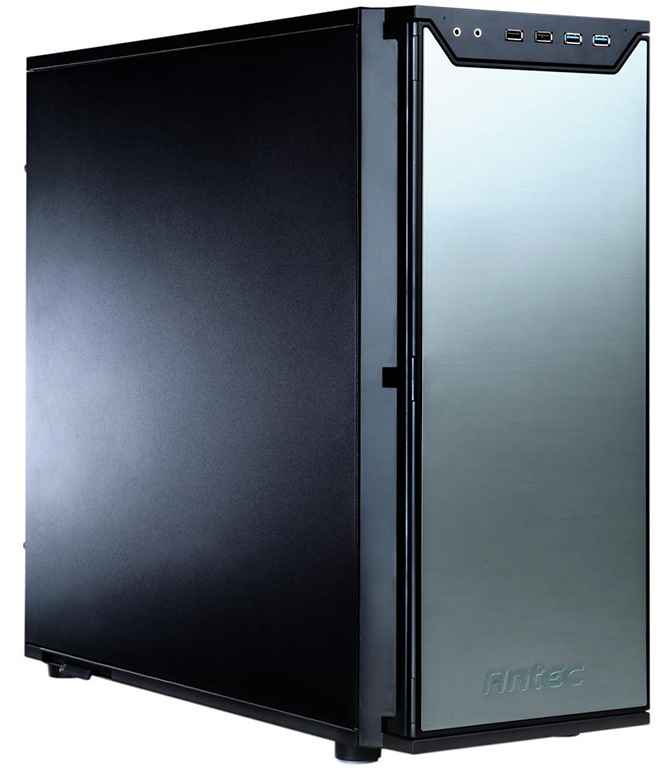 With convenience & ease-of-use coupled with an attractive price point, we expect P280 to introduce customers new and old to the next generation of Performance One,” said Mafalda Cogliani Global Marketing Director at Antec. The P280 reaches store shelves and online retail outlets, such as www.scan.co.uk, www.ebuyer.co.uk, and www.overclockers.co.uk in early December with a MSRP of £119.99. Starting with January the case will be available at all UK resellers.